Looking to take the plunge and invest into your furnace? 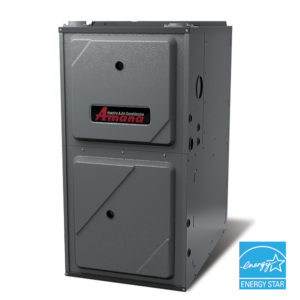 HomePro Heating & Cooling are experts that can help with furnace installation in Avon, IN. When you decide to get a furnace for your home, it is important to remember that you are investing in the comfort of your home. HomePro Heating & Cooling are here to make sure that you get the best return on investment in terms of comfort, quality, and efficiency. The size of the unit in relation to the square footage of the area it will be responsible for heating. Do you want to go with ducted or ductless heating options? What is fuel type preferable for your family? Where is the ideal location to install the furnace to get the most out of it in terms of performance? Does the unit come with the security of a manufacturer’s warranty? HomePro Heating & Cooling offers several different efficiency options to fit your budget needs. Would you like to get our savvy staff out to your property to discuss your furnace installation in more detail? All you need to do is get in touch with us and schedule an appointment at a time that is convenient for you. You can do this by reaching out to us at 317-271-2665. Otherwise, feel free to check out our Contact Us page for alternative methods to get in touch.